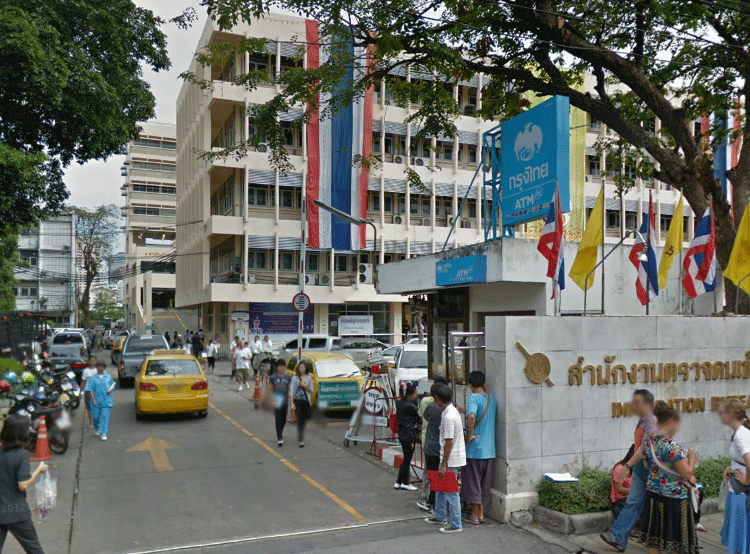 Note that the Head Office now only deals only for migrant workers of Burma (Myanmar), Cambodia and Laos. 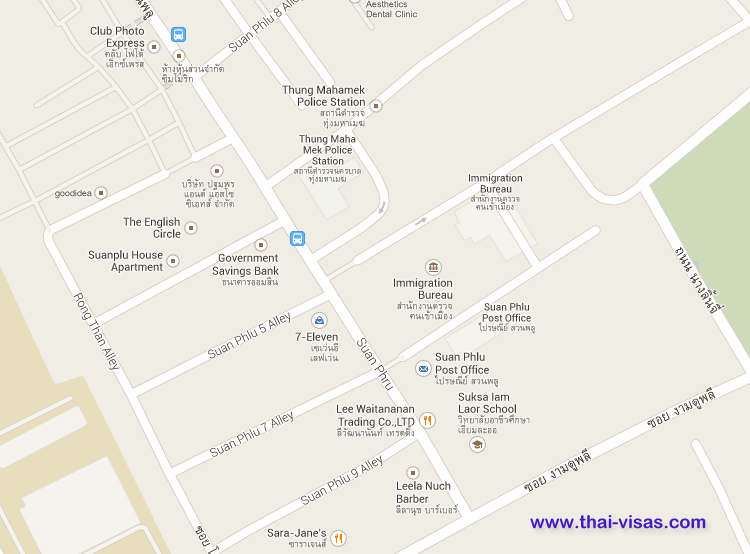 If you are looking to extend you visa or do your 90 day reporting then you have to contact Thai Immigration Bangkok for this which is located in Chaengwattana road. 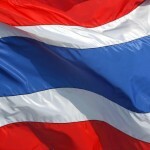 Is Thailand passport visa free to Hong Kong?